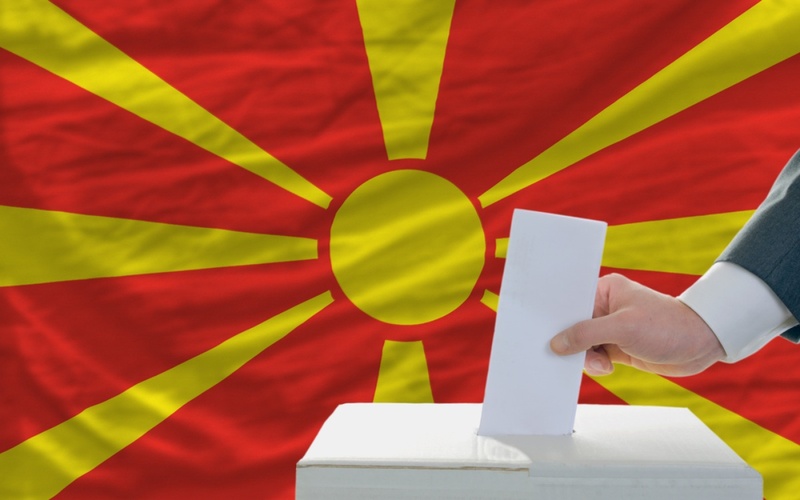 The holding of early parliamentary elections along with presidential elections is one of the options that the majority in FYROM is envisaging following the numerous calls made by the opposition led by VMRO-DPMNE. “I have often said that this government should complete its term in office. People are tired of early elections and the country needs economic development. However, I’m just one individual, but I’m also a democrat and I listen the opinions of the others”, PM Zaev said. Zaev announced that a debate will be held by his party on Friday regarding this issue. Meanwhile, the coalition partner, DUI (Democratic Union for Integration) underlines that the country has the obligation to deliver its strategic goals. “In this case, the state is not interested on holding parliamentary elections. However, if the others demand elections, DUI is ready to hold elections”, said the leader of this party, Ali Ahmeti. Meanwhile, Albanian opposition parties are also in favour of holding early elections, despite the criticism coming from business and civil organizations.